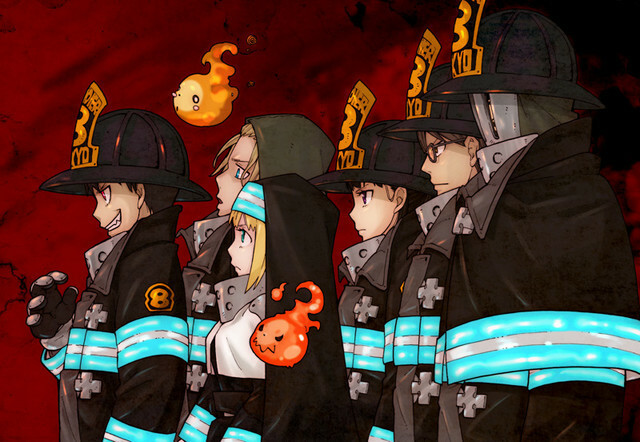 After wrapping up Soul Eater in August 2013 and Soul Eater Not! 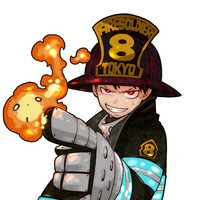 in November 2014, Atsushi Ōkubo is back with his new Enen no Shouboutai (Fire Brigade of Flames), launching in September 23rd's Weekly Shonen Magazine's 2015 issue 43 from Kodansha. 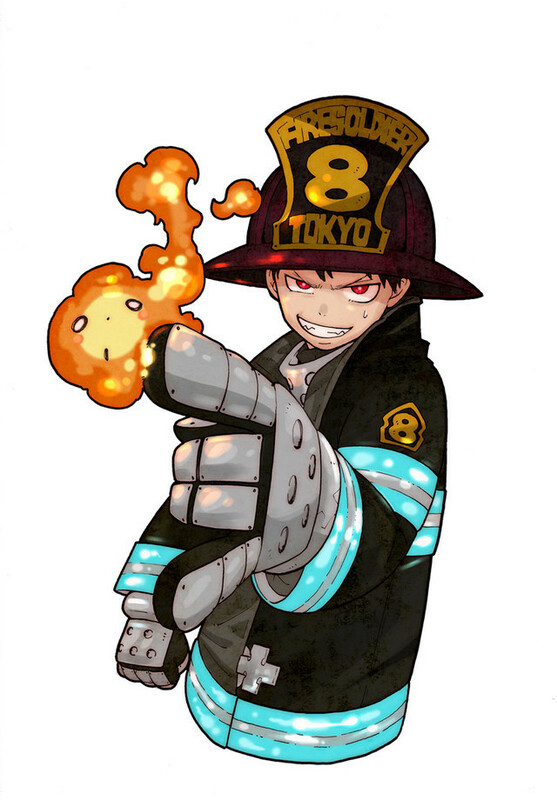 The SF firefighting series starting in issue 43 follows a group battling mysterious human combustion.